Still looking for your holy grail shampoo? Tried everything in the market and still shelling out bucks in your quest? Sit back and read this and get down to making your own shampoo! Custom made solutions to suit your problem, all fresh from the kitchen, without any harmful ingredients. No parabens and no SLES. So without much ado, let us see how you can make shampoos at home. Just remember, when we say shampoo, do not imagine it to be something that will lather up like your normal bottled product does. That is because of all of the chemicals in it. These shampoos will serve your purpose of keeping the scalp clean, conditioning the hair and getting rid of dandruff, all the natural way. 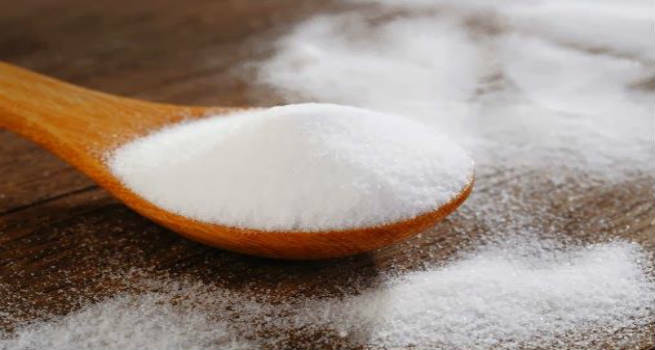 Simply mix two tsp of baking soda with some water to make a paste. Wet your hair and apply this paste all over the scalp. Rub it well. This shampoo removes all the buildup in the scalp and help you get rid of oiliness or dandruff. Repeat whenever your scalp starts feeling oily. It has been proven as an effective shampoo replacement. Both lemon and cucumber have cleansing properties. And can you imagine the freshness that they can lend to the hair when combined?! It is simply out of the world. Simply grind a small cucumber and squeeze a whole lemon into it. Shake the mixture well and wash your hair with this, scrubbing your scalp well. 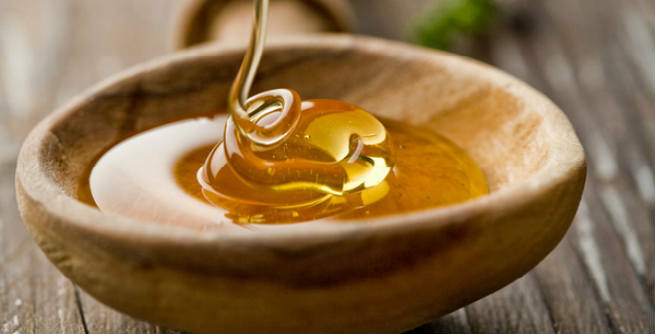 Honey is antibacterial, antifungal, moisturizing and fights dandruff. To make one wash worth of shampoo, mix a tbsp. of honey with 3 tbsp of water. Add a few drops of tea tree oil to this. Massage this well into the scalp and run it along the body of the hair. Dry shampoo is among the newest fads these days. It is actually pretty simple to make. Just mix two parts of cornstarch with one part of baking soda. Put it in a salt dispenser. Sprinkle on the hair whenever the scalp feels oily. Leave for ten minutes and comb off excess product. This is another dry shampoo that works really well for people with darker hair. Do not try this if you have coloured your hair blonde. Mix one part of arrowroot powder with one part of cocoa powder. Apply it on the scalp whenever it feels oily. Remember that dry shampoos are only quick fix solutions to get rid of buildup in between two washes. Hibiscus leaves, when ground, are naturally gooey. Pick a few hibiscus leaves and flowers, tear and soak them in water. Grind this into a fine paste along with some tulsi leaves. Apply this mixture on the hair and slightly lather it up. Wash off after scrubbing the hair well. This is known to prevent greying and hair fall. Shikakai is a natural hair cleanser while reetha acts like soap since it has saponins. To make the shampoo, simply soak together equal parts of shikakai and reetha in about a glass of water for 5 hours. Then boil the mixture well. Add some lemon rind for a fresher smell. Sieve this mixture and use as shampoo. 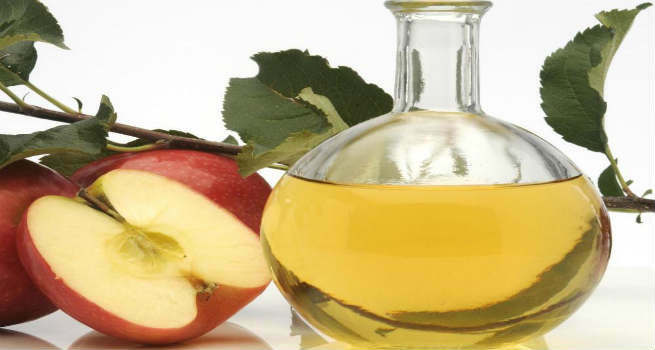 ACV restores natural pH of the hair, detangles it and removes excess oil. Simply mix one tbsp. of ACV with a cup of water and wash your hair with it. You could add some essential oils for a more fragrant wash.
Eggs have for long been added to bottled shampoos. You can use them in their natural form by beating an egg, adding a tsp of olive oil, lemon juice and two tsp of baking soda to it. Use the mixture to wash hair for stronger and cleaner hair. Mix half a cup of aloe vera gel with two tsp of hibiscus paste and a tsp of lemon juice. This mixture will gently cleanse and moisturize your hair.